Maria F. Galante focuses on Trust and Estates, Estate Planning, Asset Protection, Estate Litigation, and Elder Law. She advises clients in planning to create a comprehensive estate plan that will accurately reflect their needs, and protect their assets and family. Ms. Galante has extensive experience in guardianship proceedings (contested and uncontested) under both Mental Hygiene Law and the Surrogate’s Court Procedures Act. She is a Part 36 fiduciary with the Courts of the State of New York, and is qualified to be appointed Court-Appointed Counsel for alleged incapacitated persons and as Court Evaluator in guardianship proceedings. 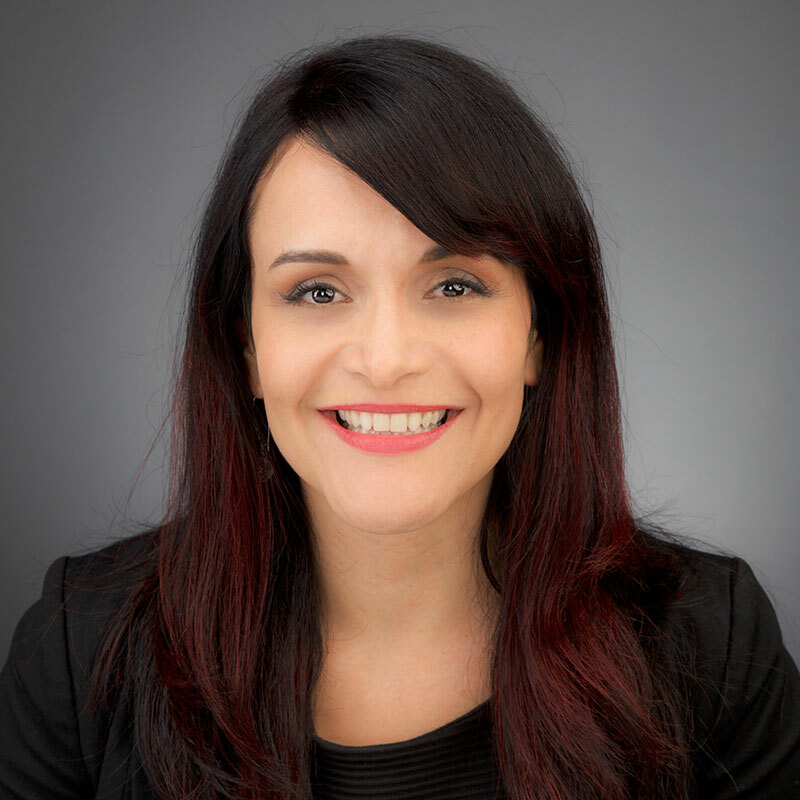 Ms. Galante also represents clients in probate and administration matters, including litigated matters such as objections to wills (SCPA 1404 proceedings), judicial accountings, and turnovers of property. Ms. Galante is admitted to practice in New York and Colombia. She is fluent in Spanish.